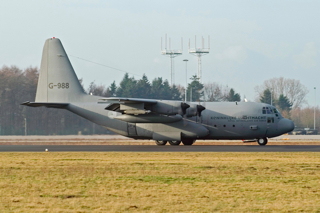 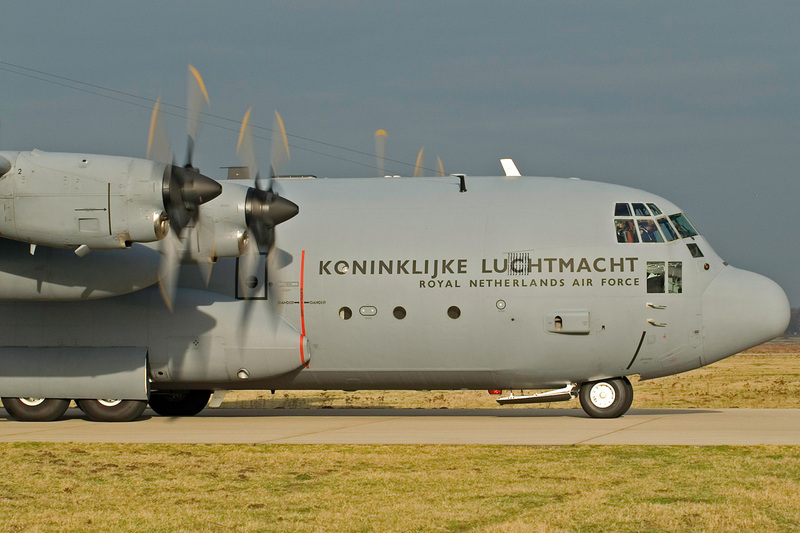 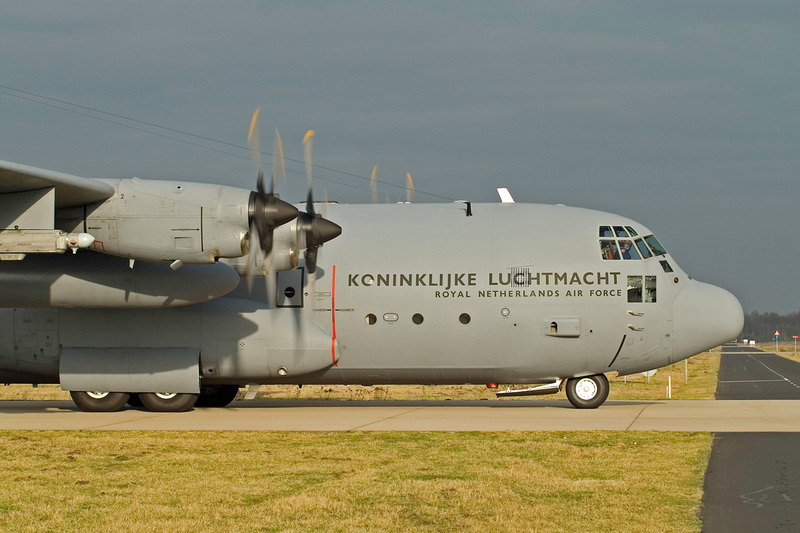 The first of two refurbished C-130H Hercules for the Royal Netherlands Air Force arrived at its new base at Eindhoven on December the first. Following a maiden test flight on July the second, aircraft G-988 will be evaluated by the Dutch defense material command. 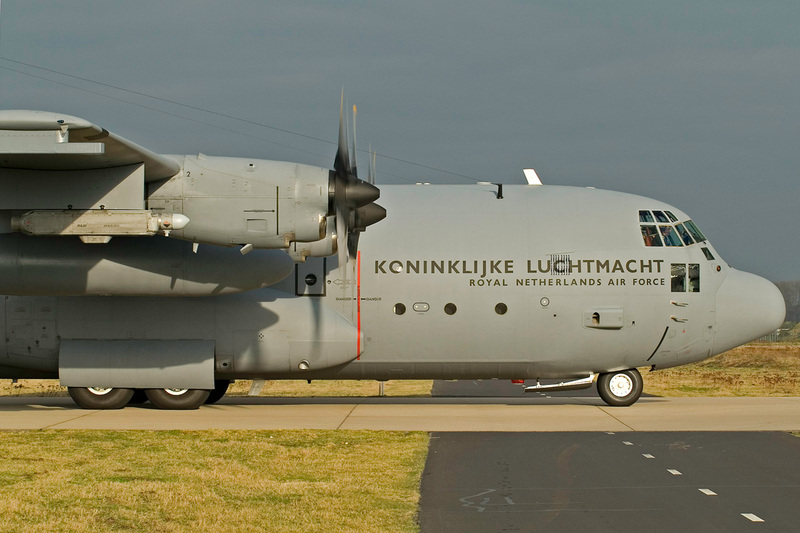 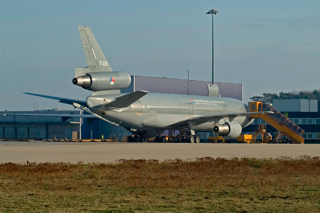 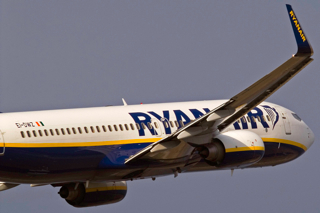 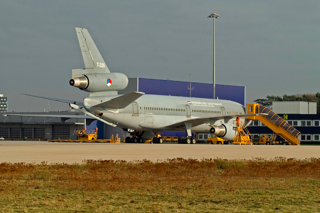 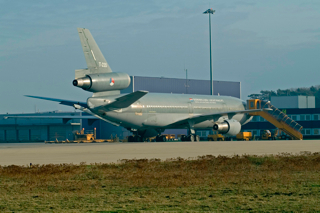 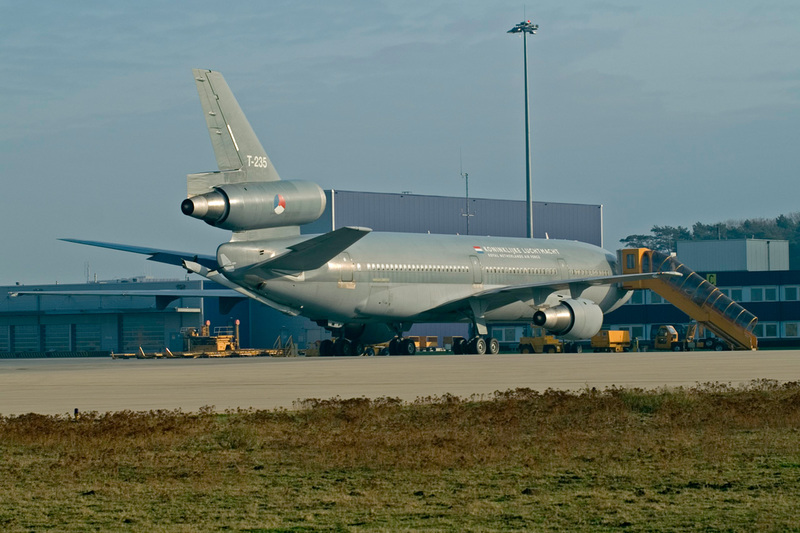 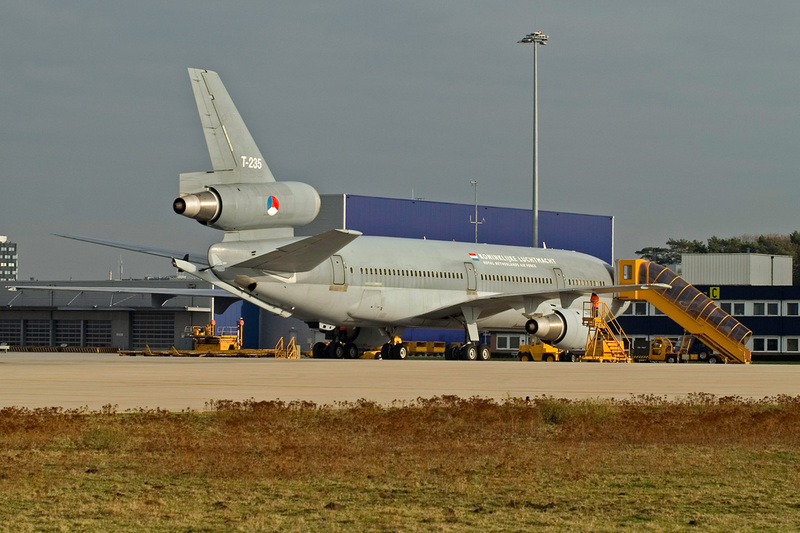 If everything is going to plan the aircraft will be used by the Dutch Air Force from January 2010 on. 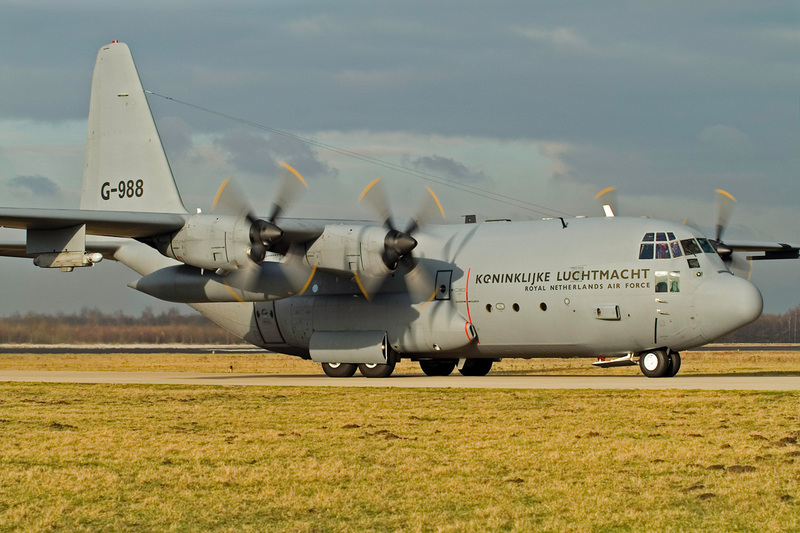 It will then enter the Operational Test and Evaluation phase, in which pilots and technicians will be trained to operate the short Hercules. 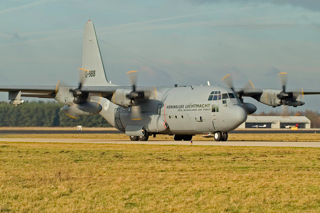 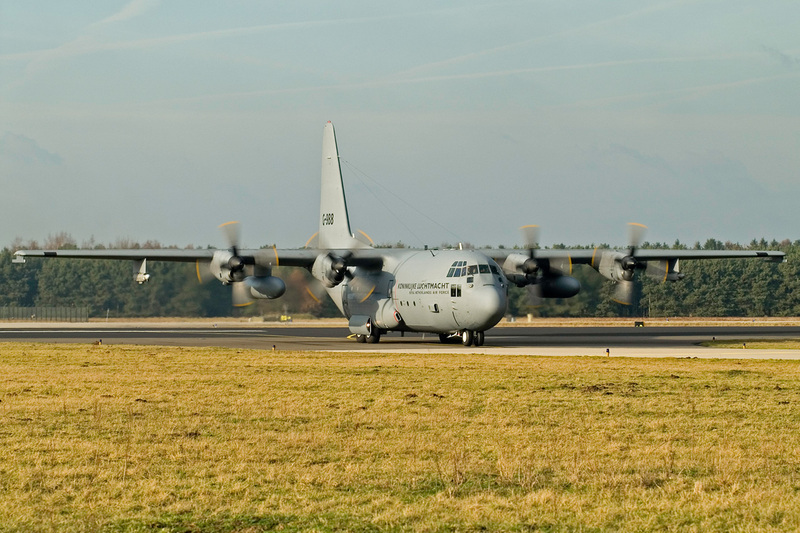 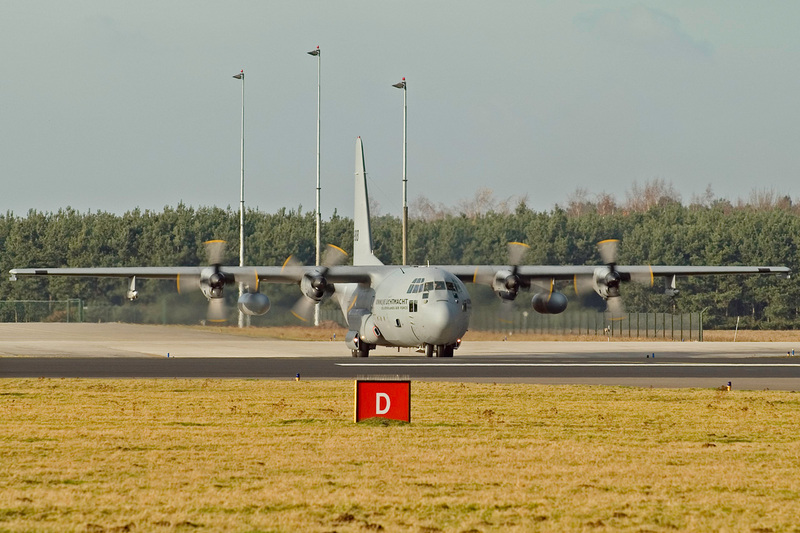 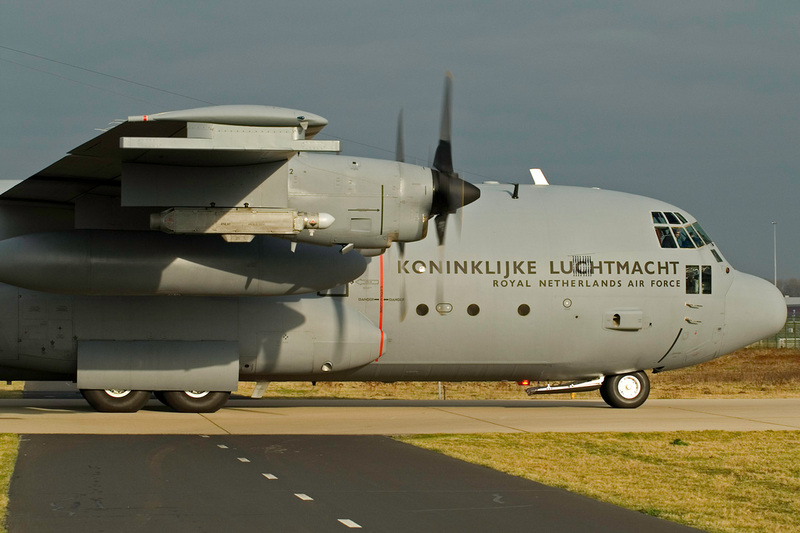 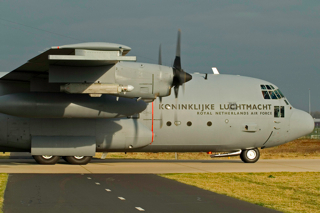 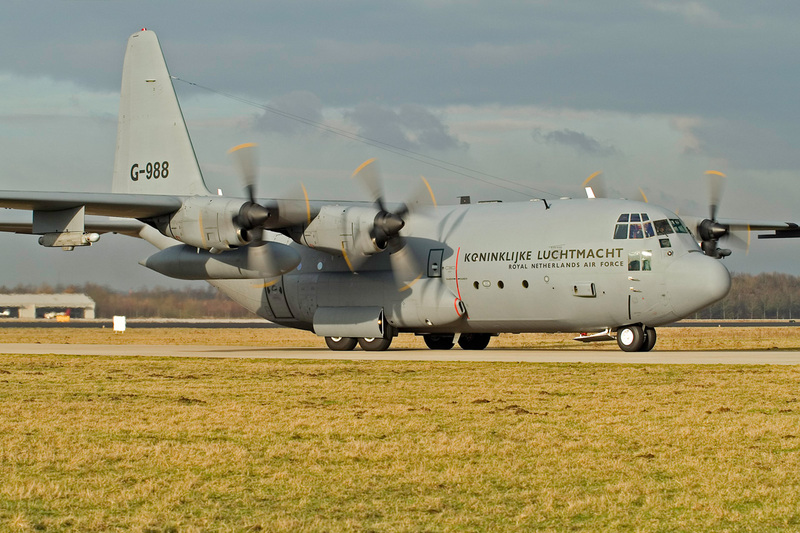 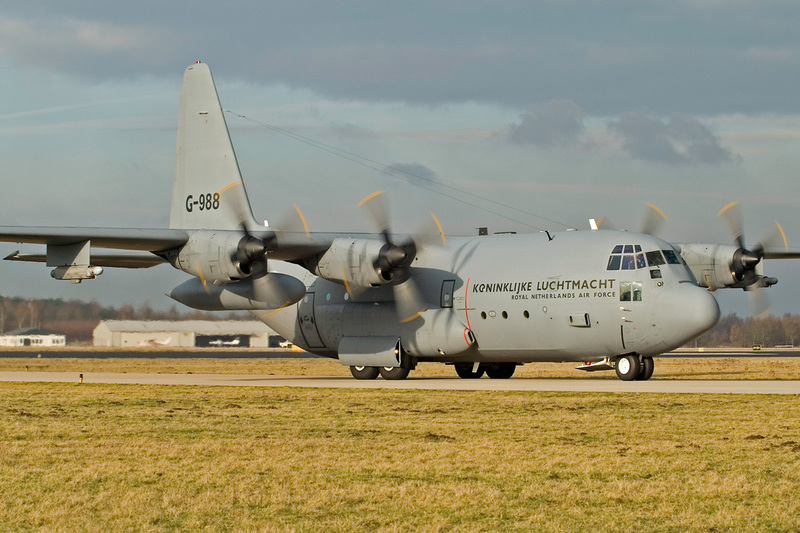 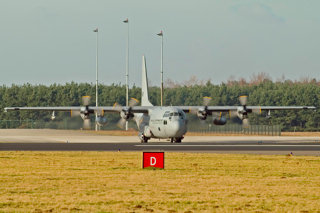 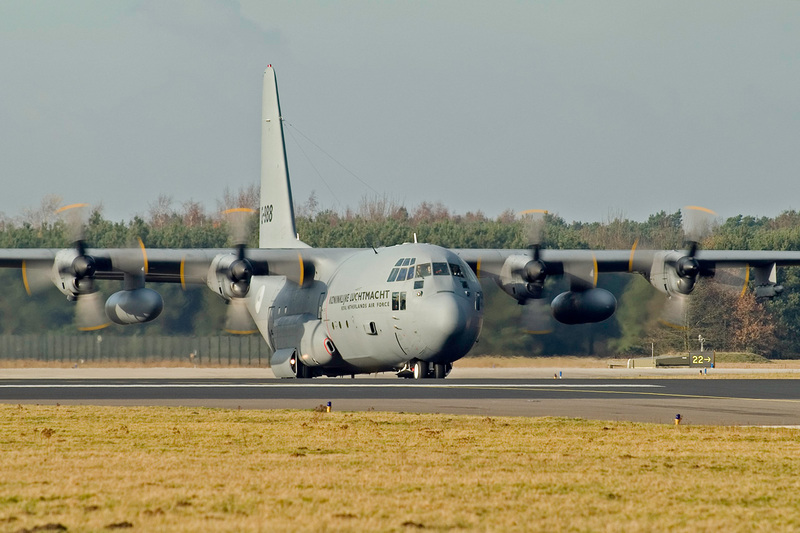 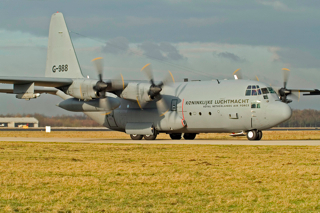 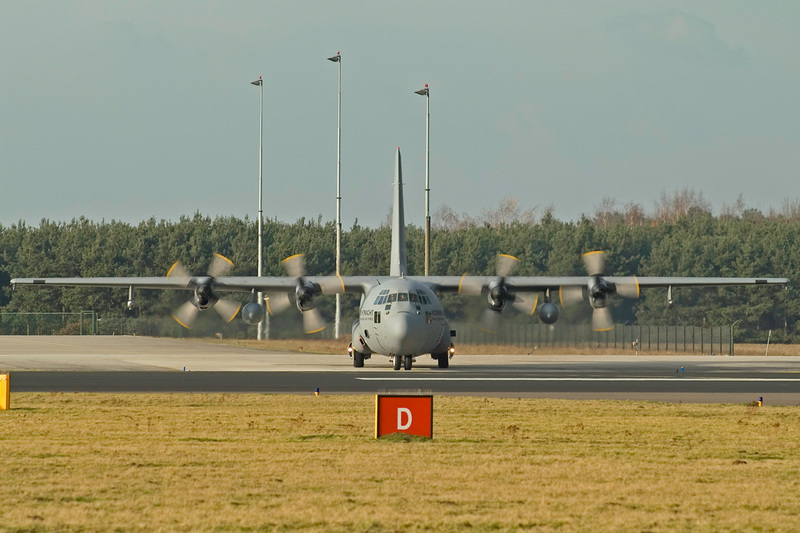 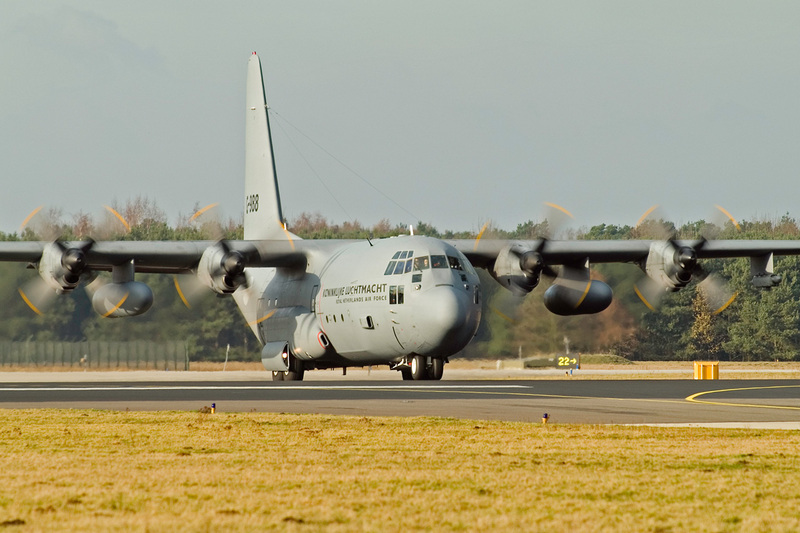 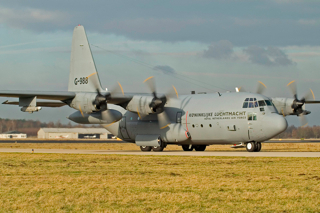 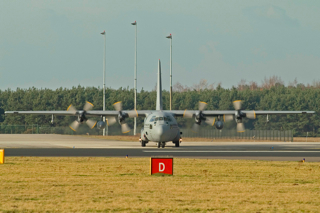 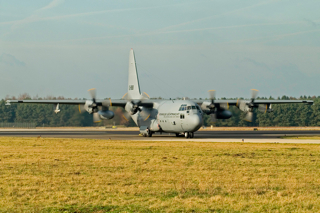 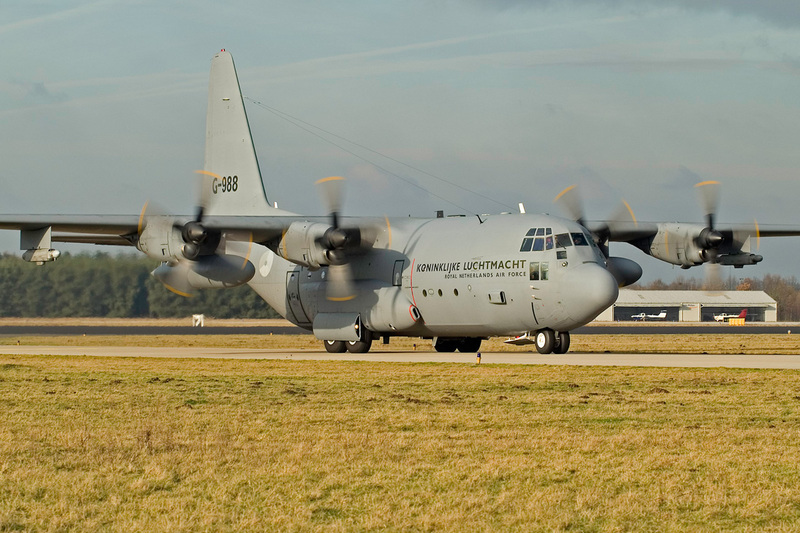 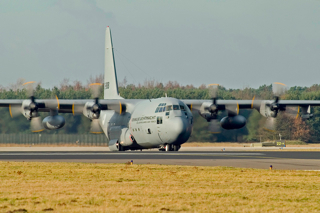 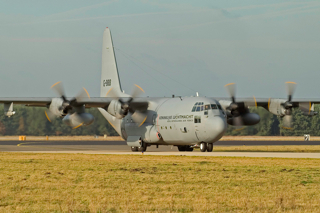 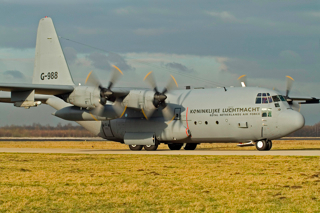 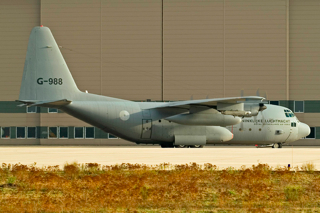 The two new C-130H's will join the two C-130H-30 Hercules already used by 336 squadron at Eindhoven air force base. 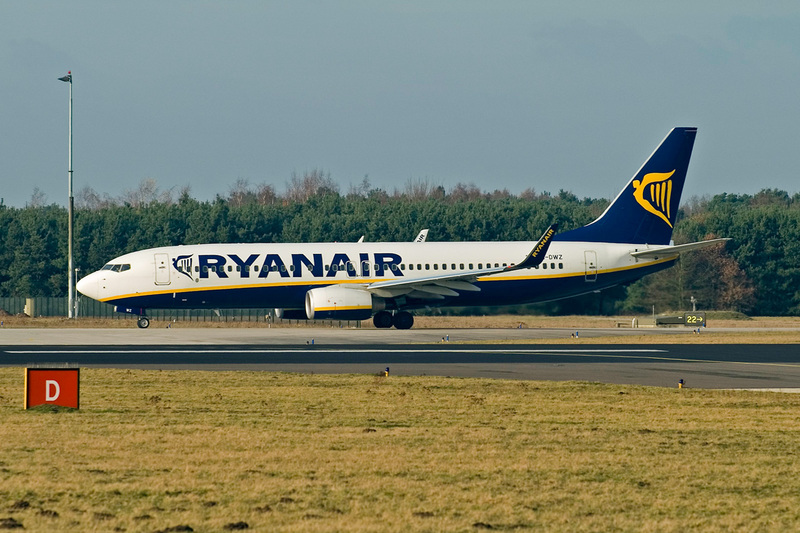 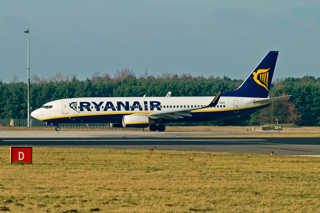 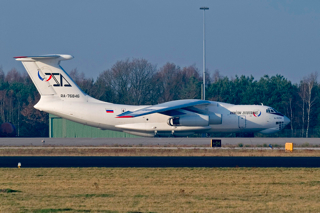 Local spotting group EWAS organized a short during base visit to witness the arrival of the G-988. 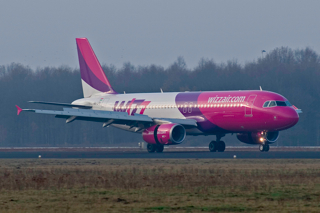 The pictures below are the proof that it wa a good visit. 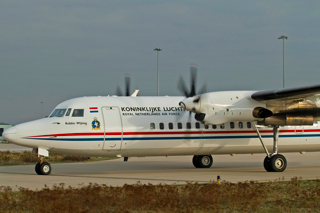 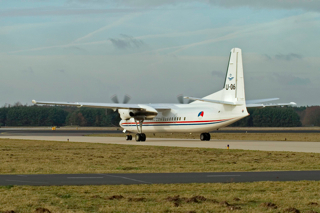 Fokker 50, U-06, 334 sqn.